"Nik's professional and patient approach allowed me to get a website that is completely tailored to my needs." Odyssey Digital Agency design and develop websites which enable you to keep your website up-to-date via an easy to use control panel, we also build websites with search engine optimisation in mind from the start to give your website the best chance of getting found in Google. We like to exceed expectations and maintain a frequent dialogue with our clients to ensure they are happy. 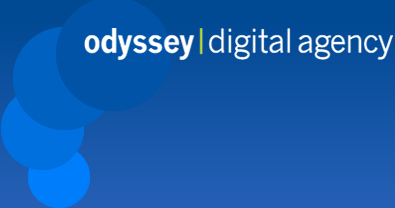 Odyssey Digital has the knowledge, expertise and passion to ensure your success online, so why not contact us for an informal chat.